I'm Stan Dubin, the author of When the Thrill Is Gone. 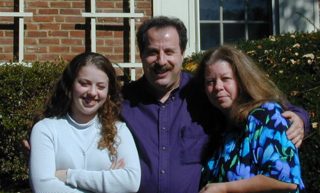 On the left is a picture of my wife, Mary Ann, and our daughter, Chelsea. My wife and I have been married for 35 years. Chelsea is married with two kids and has a very strong marriage of her own. Mary Ann and I had a few rough patches—a couple very rough patches!—but we were able to use the information in the book to fix things. And when I say, "fix things" I don't mean so we could quietly cope with a declining marriage. 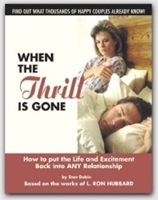 The material in When the Thrill Is Gone has helped thousands of couples improve their marriage. In many cases, save their marriage. ​I want to tell you right up front that this book is not for everyone. A brief explanation on how this book came about. I run a national counseling practice. 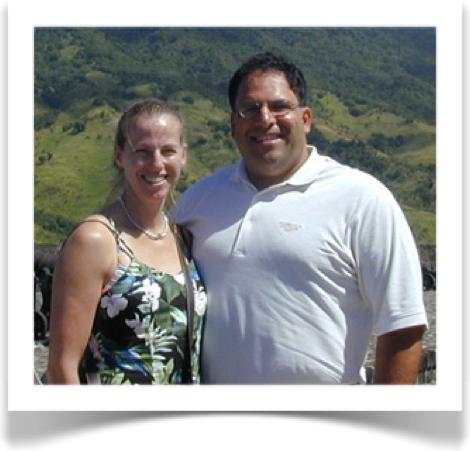 I send highly skilled counselors all over the United States and Canada to work with individuals and couples. When we leave, people feel MUCH better about themselves and their marriages. ​Obviously we do not come out and work with every couple. And we don’t have to. ​​If you apply just a portion of what’s in it, you will experience considerable relief. You will also gain a new understanding as to how and why things declined for you and your spouse. And you will understand how to prevent that from occurring again. I also realize that some of you will want professional help. If that’s the case, contact us and we’ll discuss what’s involved. For now, I recommend you get the book and use it. If you’re willing to roll up your sleeves a bit, the book will brighten your marriage. 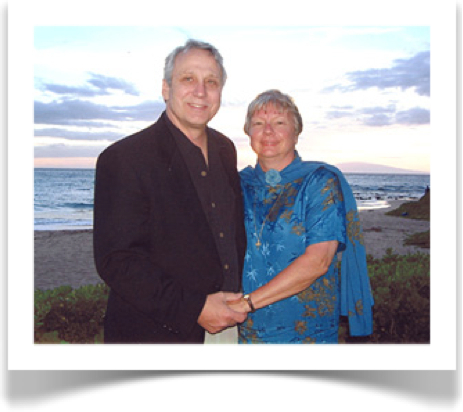 "My wife and I have applied the materials in Stan Dubin's book several times throughout our marriage and each time we were able to resolve a marital problem. 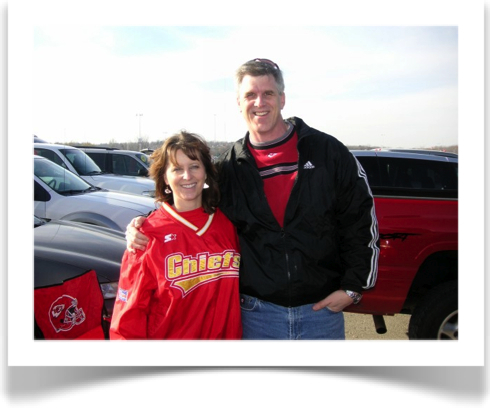 “Sometimes these problems would seem almost unsolvable, but having the right information made a huge difference and actually made our relationship better than ever before! Yes, we strongly recommend the book." "Restoring my relationship with Richard is the biggest win. I do know that it was meant for Richard and I to continue on our journey together. “I just never realized how much my loss of communicating with him was impacting on other areas of my life. Thank you - thank you - thank you!!! for helping Richard and I find our way back to one another." "In October of this year, Peter and I will be married twenty eight years. For both of us, this is our second marriage. Using the information in the book When the Thrill Is Gone has helped us to make this marriage a true success. In closing, I'll repeat something I said earlier: The material in When the Thrill Is Gone has helped thousands of other couples improve and even save their marriages. It can do the same for you. The book is $28.95 and is available immediately after purchase as a download.